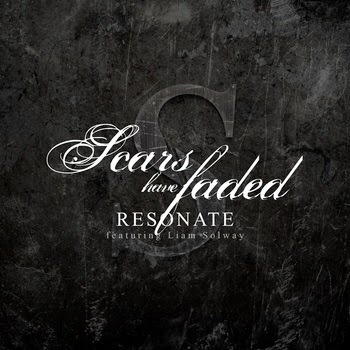 Scars Have Faded’s latest single “Resonate” is a three minute and 23 second song. It sticks to the guitar chugging type of metalcore from start to finish. The instrumentals do not stray away from that sound for just about the entire song. Vocally, it sticks to low screams, mid screams, and clean singing. The mid screams, I believe, could use some improvement. They sound like they lack flow from each pronunciation to the next during the scream, also has the sound of when you are about to vomit (the vocals don’t make me want to vomit, they sound like pre-vomit sounds). The clean singing is very small in the song, so they are barely noticable. All in all, “Resonate” is an okay single. If you are into metalcore, then I’d recommend this! ‹ Within Destruction releases new song and lyric video for “Bloodbath”!